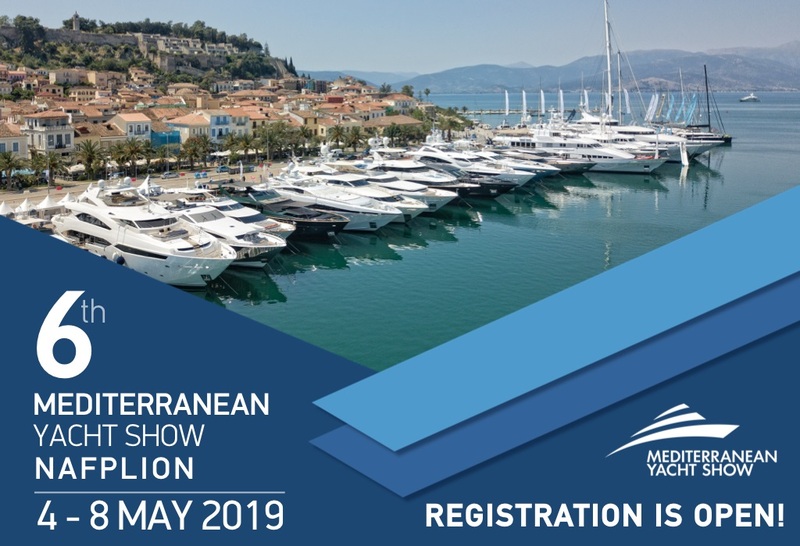 The coastal town of Nafplio in the Peloponnese is once again preparing to host the Mediterranean Yacht Show (MEDYS), which this year will be extended to five days, held from May 4 to 8. In its sixth year and organized by the Greek Yachting Association (GYA), MEDSYS will take place with the participation of industry professionals, who aim to promote yachting tourism in Greece. 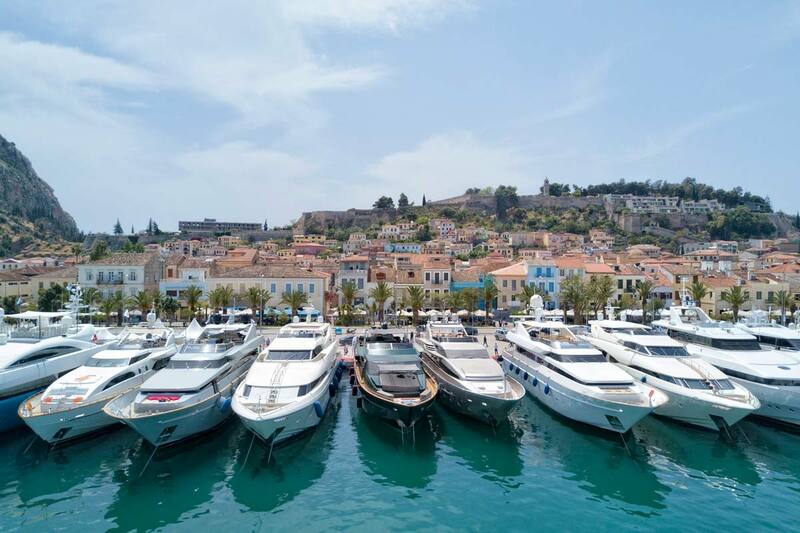 “With a record number of yachts expected to gather in Nafplio this year, we have decided to extend the show to five days,” GYA said in an announcement. MEDSYS attendees will have the opportunity to inspect a wide range of yachts, learn more on the high-standard services and amenities available, and experience excellent hospitality once welcomed aboard by the captains and crews. Registration is currently open and can be made online. For more information visit the website: www.mediterraneanyachtshow.gr.